Find "One of a kind" solo Victorian Wool Area Rug at best price from Rugs and Beyond. Revive your home with a beautiful modern area rug and Solo Victorian is the most beautiful carpet. 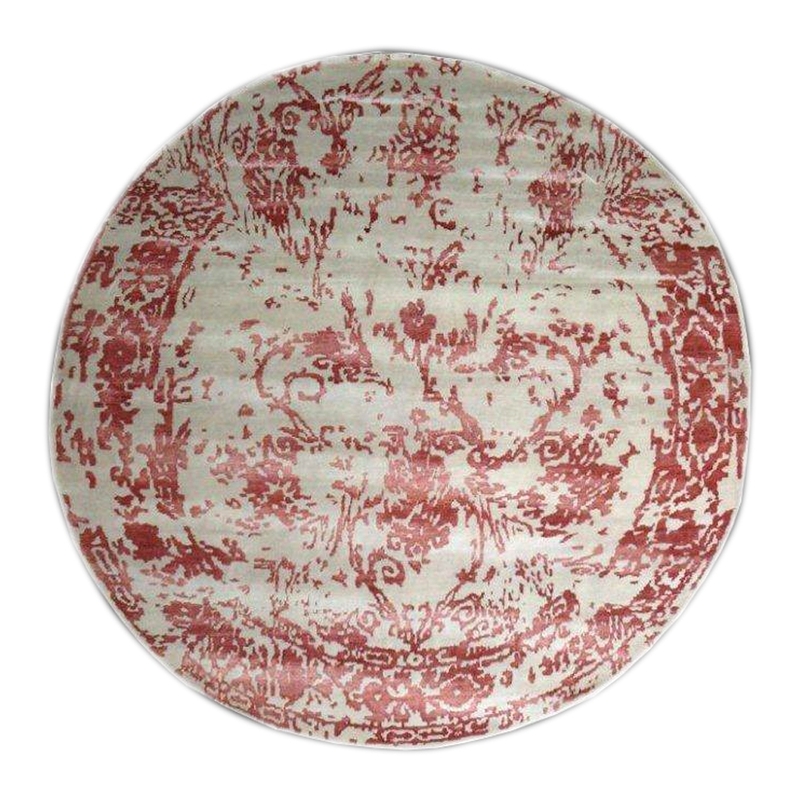 It contains floral victorian design pattern and gives a rich look. A beautiful way to experience the living style of the royal people is through buying this beautiful piece of pure New Zealand wool, bamboo silk and finest quality of the cotton rug. This stunning Erased Floral design in fantastic color combinations on the carpet will always remind you the feel of luxury living. It has a beautiful color combination of Cream and rust color.